Castor oil is a pale yellow liquid that is extracted from the castor oil plant. Castor oil has been used for different purposes for centuries. The use of castor oil goes as far back as the ancient Egyptians, dating back to 4000 B.C. 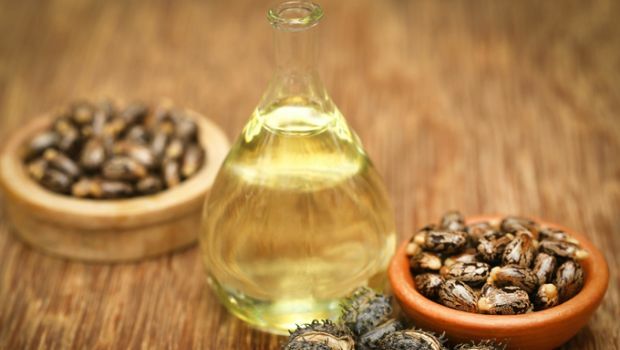 Castor oil is extremely useful for the treatment of various skin diseases caused by bacterial and fungal infections. But, one of the most well-known and most beneficial uses of Castor oil is the effects on hair growth and care. Therefore, castor oil helps the growth of eyelashes and eyebrows as well. Castor oil contains Vitamin E, Omega 6 and Triglyceride acid along with various minerals that help strengthen the hair follicles and speed up the hair growth process. Furthermore, it is undoubtedly one of the best natural treatments if you want your eyelashes to grow faster and thicker. How to Apply Castor Oil for Eyelash Growth? Dip cotton ear buds inside the castor oil. Rub your lashes with it as if you were using mascara. Wait for at least 30 minutes and then wash your face with warm water. Notes: If you are going to apply the castor oil to your eyebrows, use a separate earbud and apply castor oil with round circular movements. Coconut Oil is an oil obtained by drying the white part of the coconut fruit grown in tropical regions and extracting its oil it by a cold pressing method. Coconut oil stands out among other natural oils for various reasons. It is rich in K and E vitamins also has natural antibacterials such as lauric acid. Coconut oil has both moisturizing, cleansing and anti-stain benefits for your face. Traditionally coconut oil has received widespread popularity due to its anti-aging properties. Coconut oil can also be used as a makeup remover. Coconut oil is claimed to be good for various skin conditions such as acne, psoriasis and eczema. However, scientific research continues to disprove or condemn these claims. More importantly, Coconut oil is an excellent product for improving your blood circulation as well as for moisturizing your body. Fatty acids found in coconut oil work together with natural proteins in our eyelashes and eyebrows. The lauric acid in it acts as an antimicrobial agent that prevents the infection of eyelash and eyebrow follicles. In addition to these above, nutrients such as vitamin E and iron in coconut oil supports the development of healthy and thick eyelashes and eyebrows. You can apply coconut oil daily to your eyebrows, and even using it just several times a week can give noticeable results. How to Apply Coconut Oil for Eyelash Growth? Dip cotton ear bud inside the coconut oil. Notes: If you are going to apply the coconut oil for your eyebrows, use a separate earbud and apply castor oil with round circular movements. Vaseline is a light colored oil obtained from crude oil. Vaseline has been used actively since 1980’s. 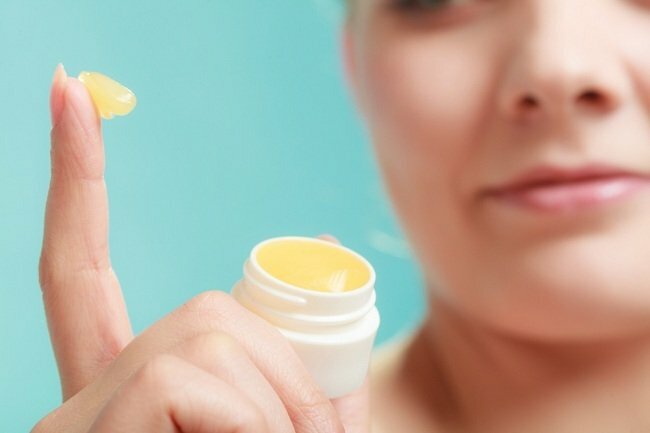 It is safe to say Vaseline is the most active ingredient in the medical, healthcare and pharmaceutical industries, especially in the cosmetic industry. What is Vaseline good for? Vaseline on Nails: Vaseline prevents your nails from breaking and allows you to have stronger, shinier nails. Vaseline on Skin: Vaseline moisturizes the skin, destroys the cracks, nourishes the skin, eliminates callus formation, and makes the skin brighter. Vaseline on Lips: After applying lipstick, rub a little Vaseline on the lips to make them look shinier. Vaseline on Eyelashes and Eyebrows: Vaseline helps keep the eyelash/eyebrow roots moist and protected. Therefore the eyelashes and eyebrows can get longer and thicker. How to Apply Vaseline for Eyelash Growth? Either use your finger or a cotton ear bud to rub Vaseline on your eyelashes. Let it absorb overnight and wash your face with warm water in the morning. Vaseline is a petroleum jelly and contains phenol to give extra antibacterial effect, therefore it is not a totally “natural” solution. For the best result I would mix Castor oil and Coconut oil and follow the steps mentioned above on how to apply. If you would like a faster solution, you could read my post about best eyelash growth serum comparison.